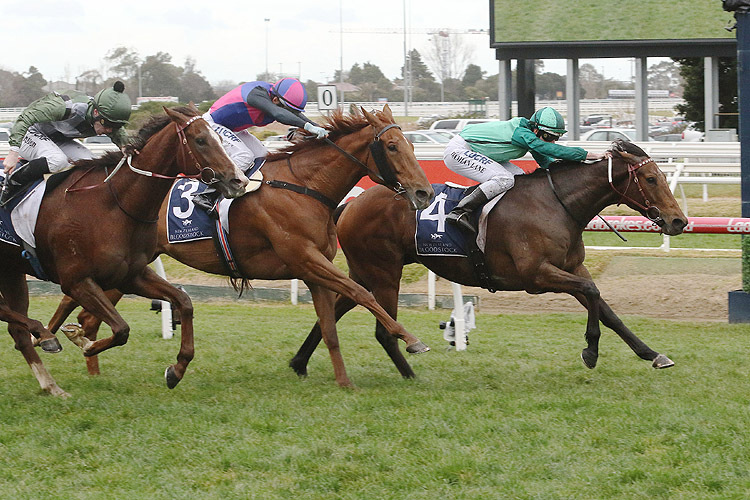 New Zealand-bred gelding Humidor leads the NZB Caulfield Spring WFA Championship after surging home to beat a crack field in the $1 million Memsie Stakes at Caulfield on September 1. The Memsie Stakes win lifted Humidor to 11 points in the Championship Series and first place on the table. The G2 PB Lawrence Stakes winner Showtime, who was unplaced in the Memsie Stakes, now shares second spot with Kings Will Dream on 10 points. The third leg of the Championship Series is the $750,000 Underwood Stakes (1800m) on September 30 before the Series concludes with the $1 million Caulfield Stakes (2000m) on October 13. Triple G1 winner Humidor (Teofilo x Zalika by Zabeel) has won eight of his 28 starts and more than $3.4 million prize-money. He had previously won the G1 Australian Cup and G1 Makybe Diva Stakes last season. Humidor began his career with Otaki trainers Johno Benner and Hollie Wynyard in NZ and won four races, including the G3 Manawatu Classic, before his owner-breeders sold 50 per cent to clients of Darren Weir’s stable. 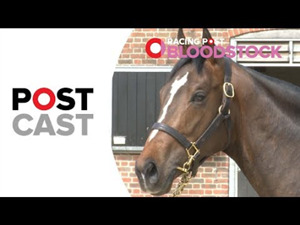 They bred the horse under their Jomara Bloodstock banner. Humidor is one of five named foals out of the winning Zabeel mare Zalika, a half-sister to Macau stakes winner Heart Ofthe Desert (Show A Heart). Zalika is also the dam of three other winners including Marechal (General Nediym), the dam of Saturday’s Listed Colin Meads Stakes winner Cyber Attack (Shamexpress) at Hastings. Zalika’s dam Desert Darling (Green Desert) is a sister to the dam of multiple G2 winner Lafleur from the family of the legendary broodmare Eight Carat. Humidor’s third dam is the famed multiple European G1-winning mare Habibti. Zalika has a yearling filly by Shooting To Win and is due to foal to Tavistock this year. Humidor is one of 14 G1 winners by Teofilo, who has shuttled to Australia intermittently since 2014 but is not returning this year.